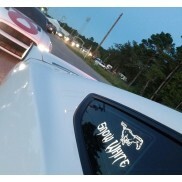 We specialize in late model Custom Mustang Accessories, Electronics and Vehicle Graphics. Featuring Acrylic LED Edge Lit Technology. 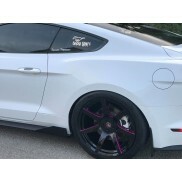 3S Pro specializes in late model Mustang Accessories, Electronics and Vehicle Graphics. 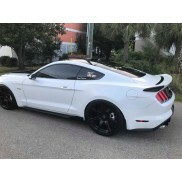 We are adding new items daily. If you don't see what you are looking for check back with us. Be sure to do a page refresh to make sure you have all the updates. You can also contact us with your request.